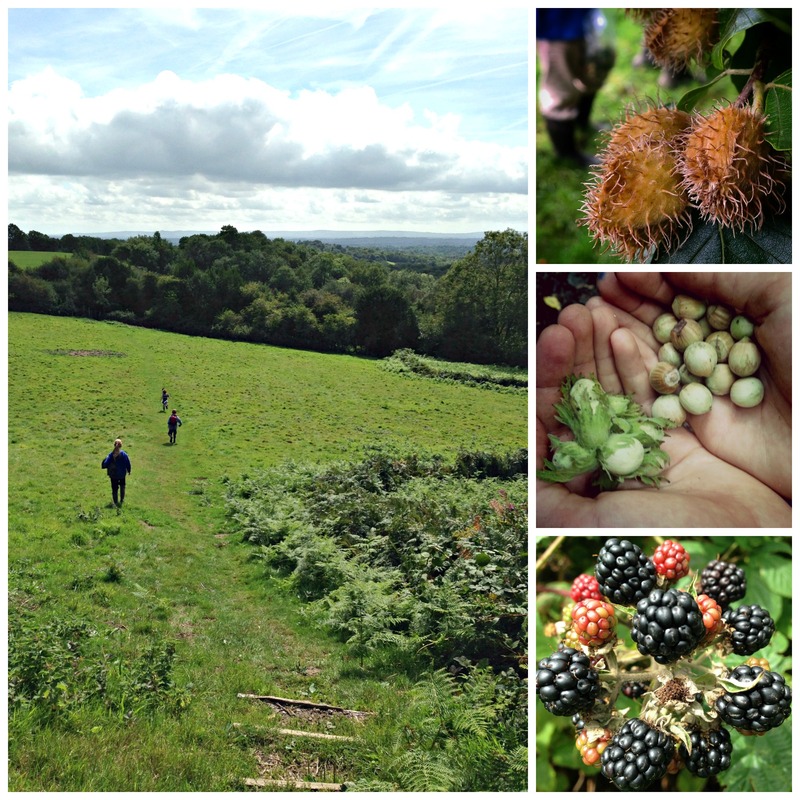 We’ve been foraging in the woods, hedgerows and fields around our house for years! Gathering wild food is great fun and hugely rewarding, but you do have to be VERY, VERY careful about what you pick. Either go with someone who knows what they’re doing or take a detailed foraging guide book with you to safely identify plants, seeds, berries and mushrooms BEFORE you eat them. 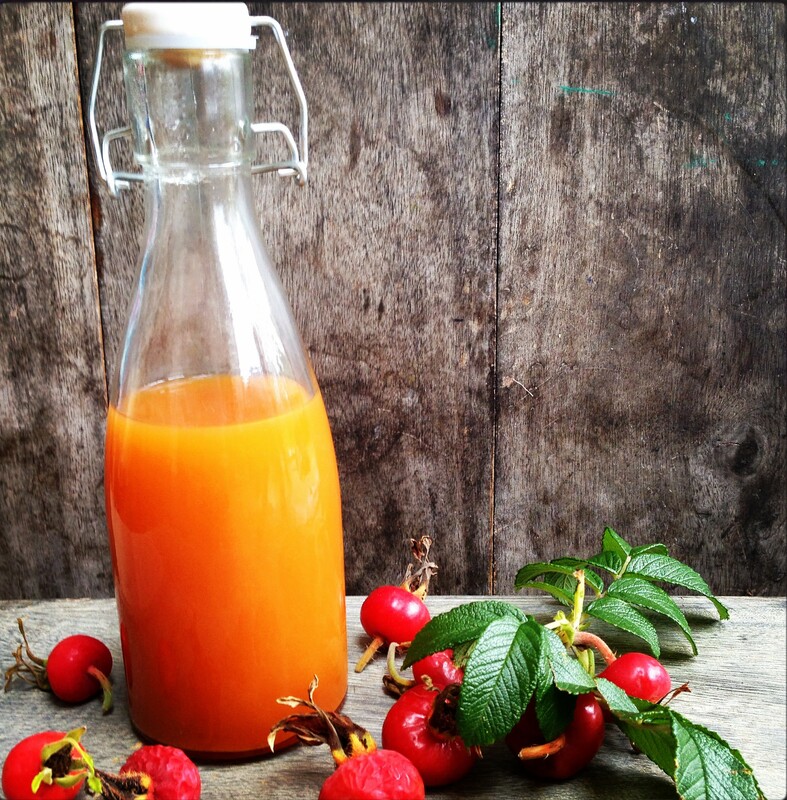 This is our amazing healthier than healthy rosehip syrup made with rice syrup. Not a bag of sugar in sight! Packed with natural Vitamin C to ward off winter colds and what a colour! Very excited to be making healthier alternatives to the usual sugar-laden jams, syrups and chutneys. 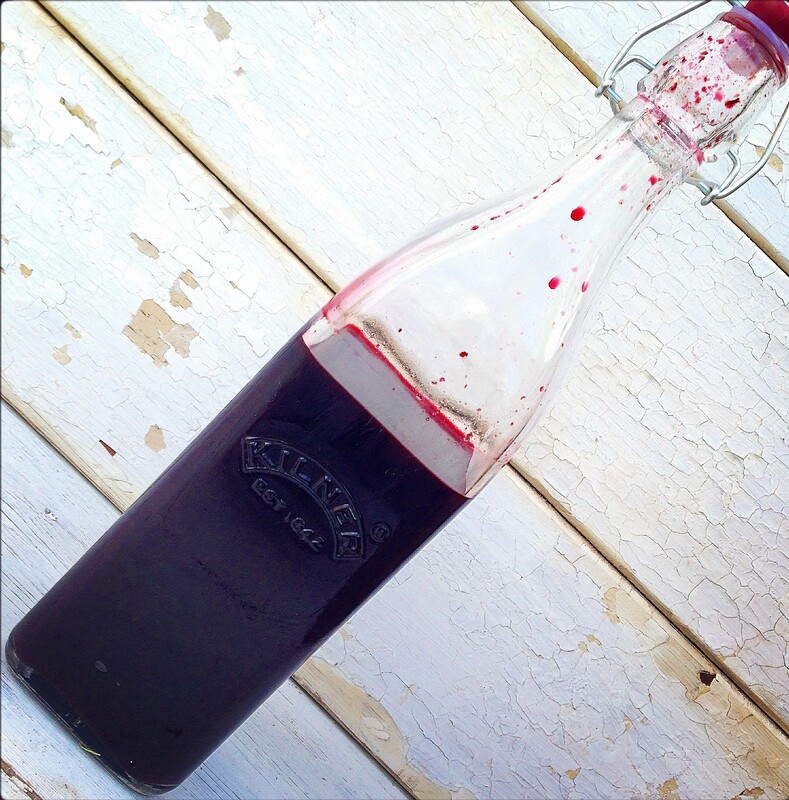 This was the first and rather messy bottling of our elderberry winter tonic with no refined sugar. Tastes incredible and is full of antioxidants and anti-inflammatory properties. 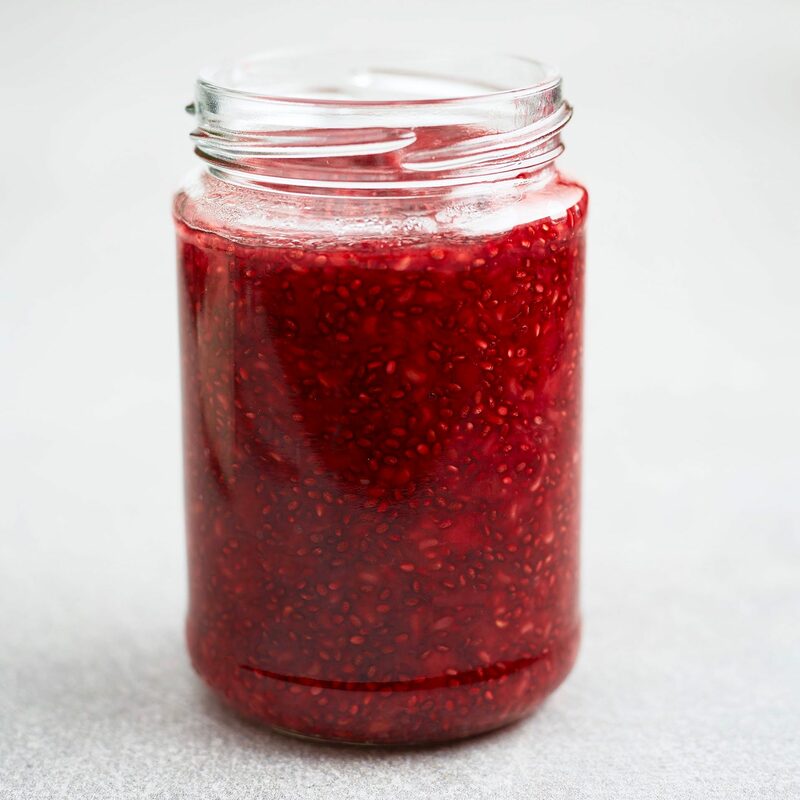 This is the most amazing jam made with rice syrup instead of sugar and packed with Vitamin C, antioxidants and natural anti-inflammatory properties, so a healthier version of all the usual sugar-laden jams. Hooray! 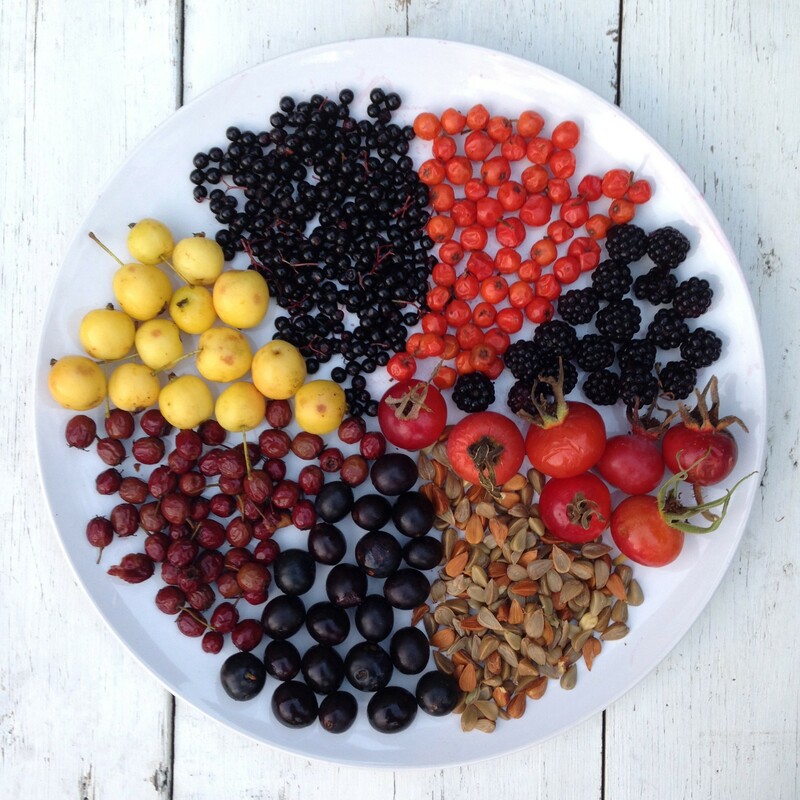 We had such fun collecting all these goodies from the hedgerows and trees in the fields and woods nearby – crabapples, elderberries, hawberries, blackberries, rose hips, beechnuts, sloes and rowan berries. It’s that wonderfully smelly time of year again, when garlic is wafting through the woods! 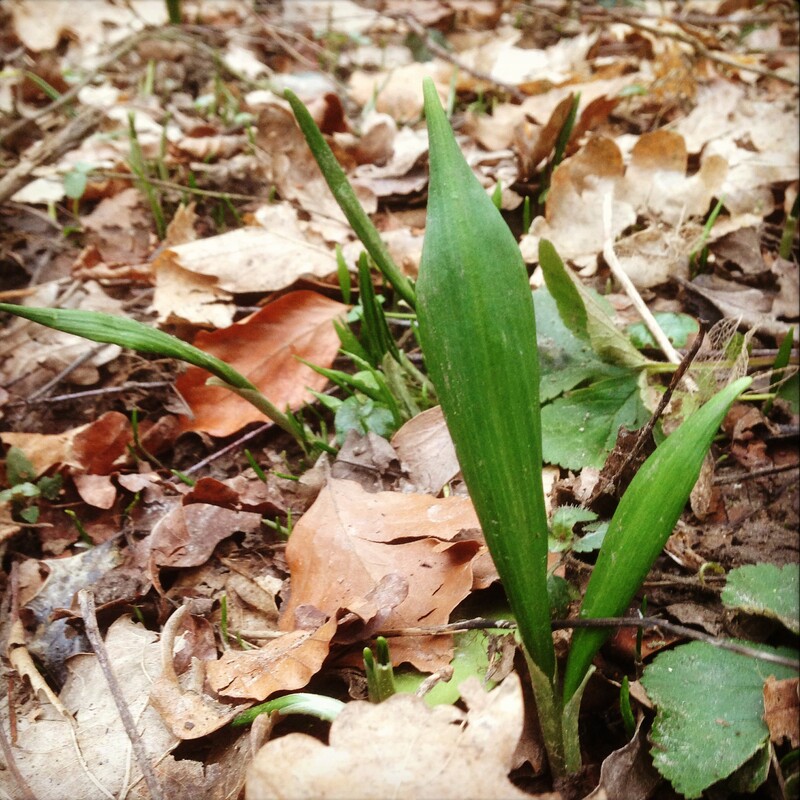 Wild Garlic or Ramsons grow in shady, damp woodlands and along hedgerows and usually start appearing in early Spring. Although the smell is strong and garlicky, the taste is milder and not as pungent as ‘normal’ garlic. You can eat the bulbs and flowers, but we really love the leaves because they’re seriously tasty, very good for us and don’t cost a penny! Hooray for delicious free food. 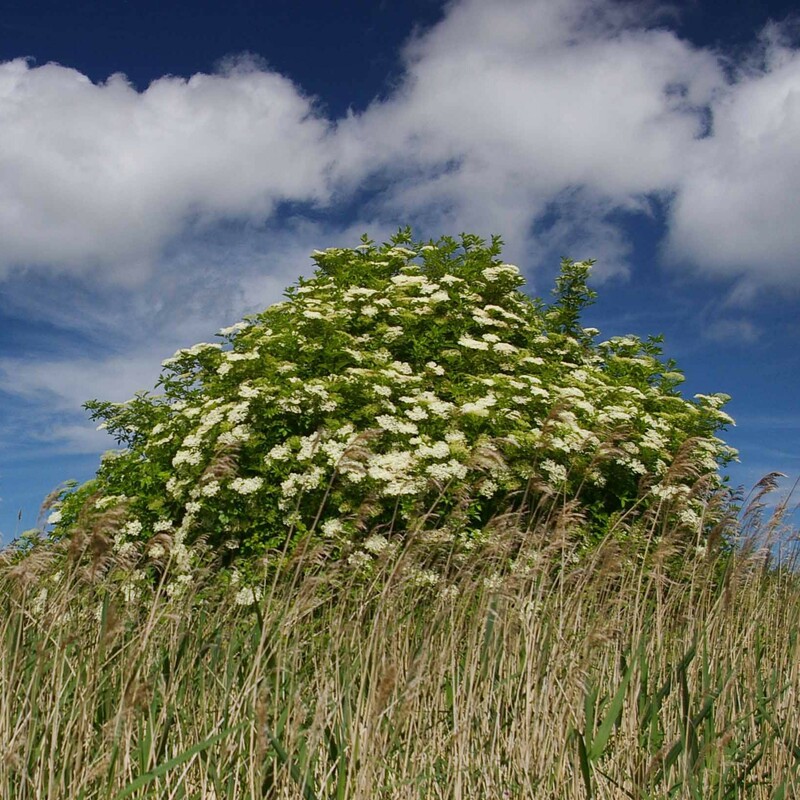 The elder tree or shrub is one of my absolute foraging favourites and can be found growing pretty much anywhere in the UK. It has distinctive frothy ‘sprays’ of creamy-white flowerheads in spring and bunches of dark purple-black berries in autumn. Both the flowers and the berries are brilliantly useful in the kitchen. We’ve been winkling out the last of the blackberries from the hedgerows around our home and turning them into jam! Ah jam… swirled into porridge, spread on toast, dolloped on scones. So delicious, but usually loaded with sugar. Enter chia jam… just as tasty, just as pretty and no refined sugar in sight, so it’s a whole load better for you, plus all those tiny chia seeds are packed with protein for extra oomph. Hooray for healthier jam! 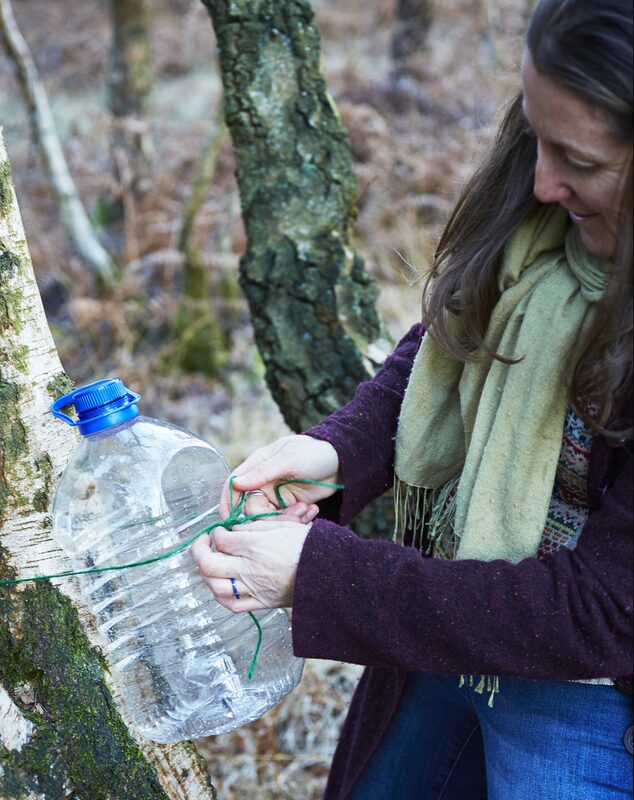 The season for birch tapping will soon be upon us and I’ll be heading out to gather some of this delicious natural nectar. Whilst I rifle around in our shed looking for the hand drill and collect wood to make taps and bungs on the lathe, you can get a few tips and tricks from a little foraging piece I’ve written for one of my favourite magazines – The Simple Things. Enter your email address to follow the Homegrown Kate blog and receive notifications of new posts by email. © Homegrown Kate 2017. Unauthorized use and/or duplication of this material without express and written permission from this blog’s author and/or owner is strictly prohibited. Excerpts and links may be used, provided that full and clear credit is given to Homegrown Kate with appropriate and specific direction to the original content. A lot of love and a lot of time goes into creating this blog, so please give credit where credit is due. Thank you.